Cong Cafe is a famous branch of cafe in Hanoi. For a long time, it has become one of the most popular cafes which bring the nostalgia to customers. 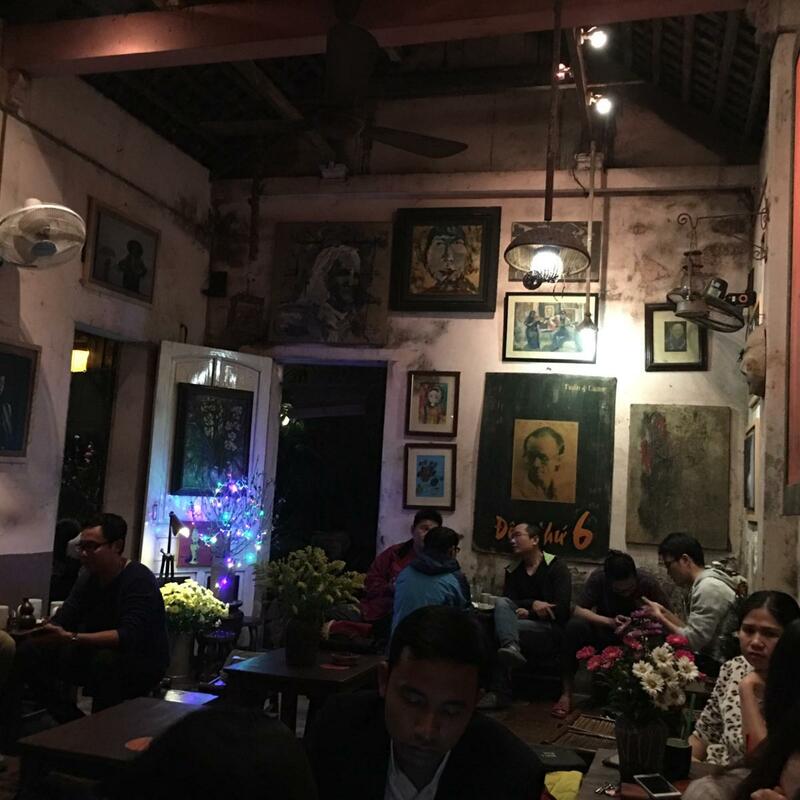 This cafe has the cozy space which is very typical for Hanoi in past. Its architecture reminds people the time before with brick wall, handcrafted tables and chairs, old posters and so on. Coming to Cong Cafe, you will have chance to learn more about Vietnam in subsidy period. If you are fond of Vietnamese history and traditional culture, you can’t miss this destination. In particular, when visiting Cuoi Ngo Cafe on Friday, you can hear the gentle tune of Trinh Music which will bring you quiet moment in soul. 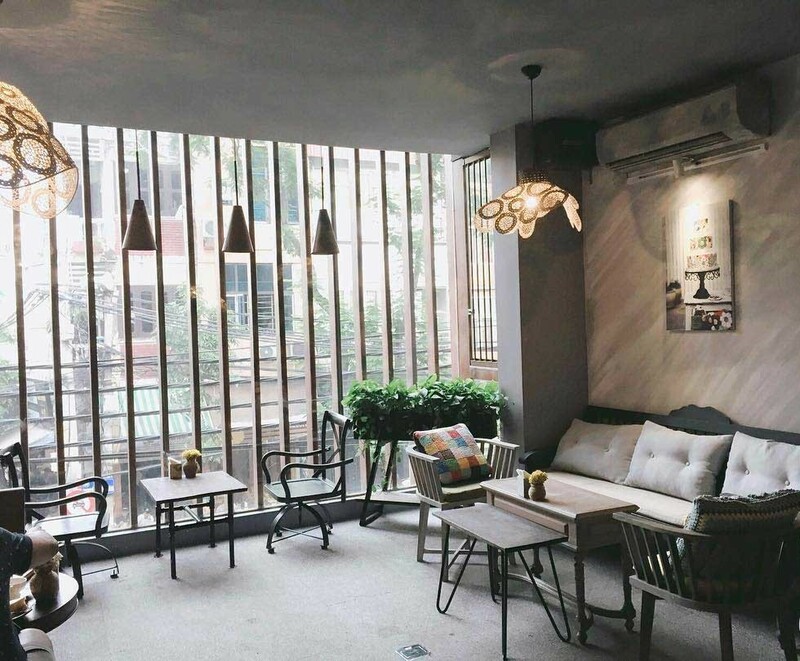 Therefore, after a long time, if having chance to return to Hanoi, Cuoi Ngo Cafe is certainly a destination you want to get. Nha San Cafe- what a special space of Hanoi in afternoon! Nha San Cafe is quite large. It is designed in way of Vietnamese folk. 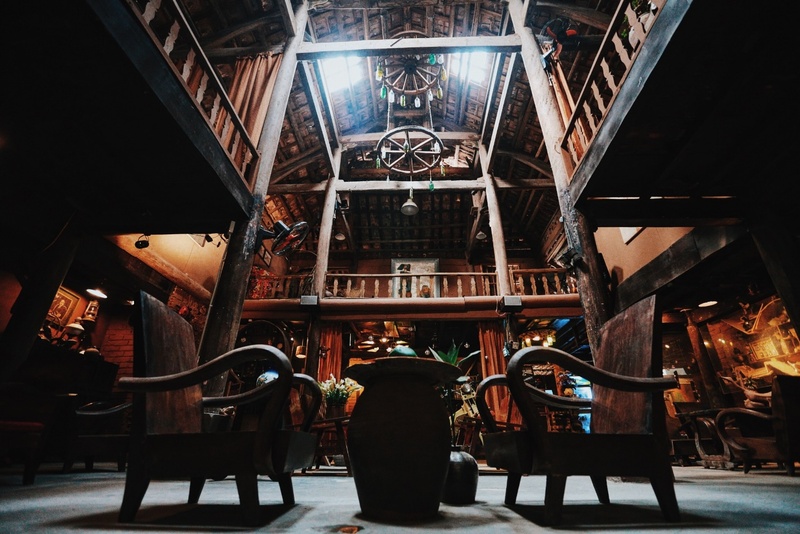 All the things such as brick roof, old wooden tables and chairs and so on express the image of a traditional Vietnamese house in past. Moreover, the main tone of this cafe is brown, which raises the tradition of this destination. 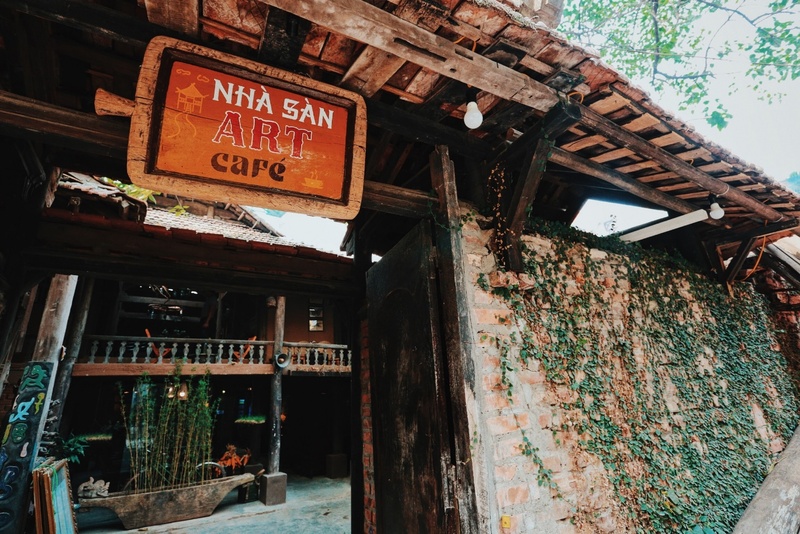 With the old and unique architecture, Nha San Cafe put a strong impression on the soul of every tourists. In particular, this cafe usually organizes some art talks, music programs, book- introducing programs and so on which raise its attraction. 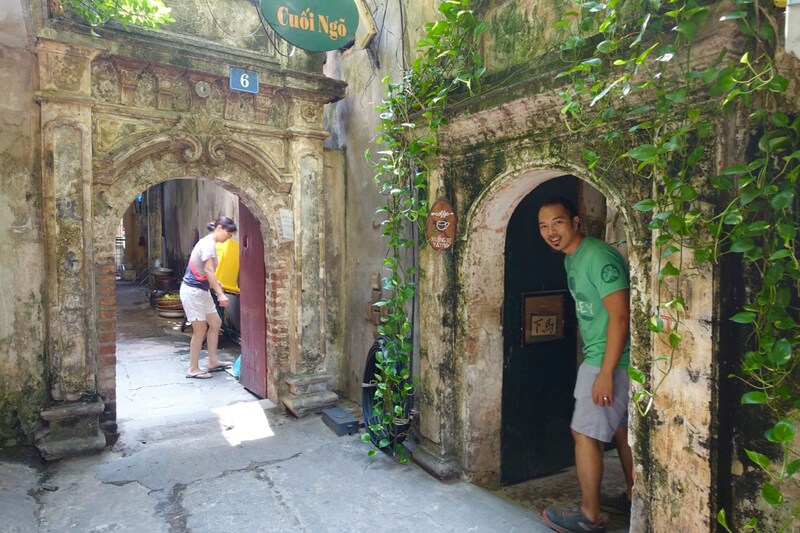 You can come to some of them to have more opportunity to explore Vietnamese culture and understand more about local life. 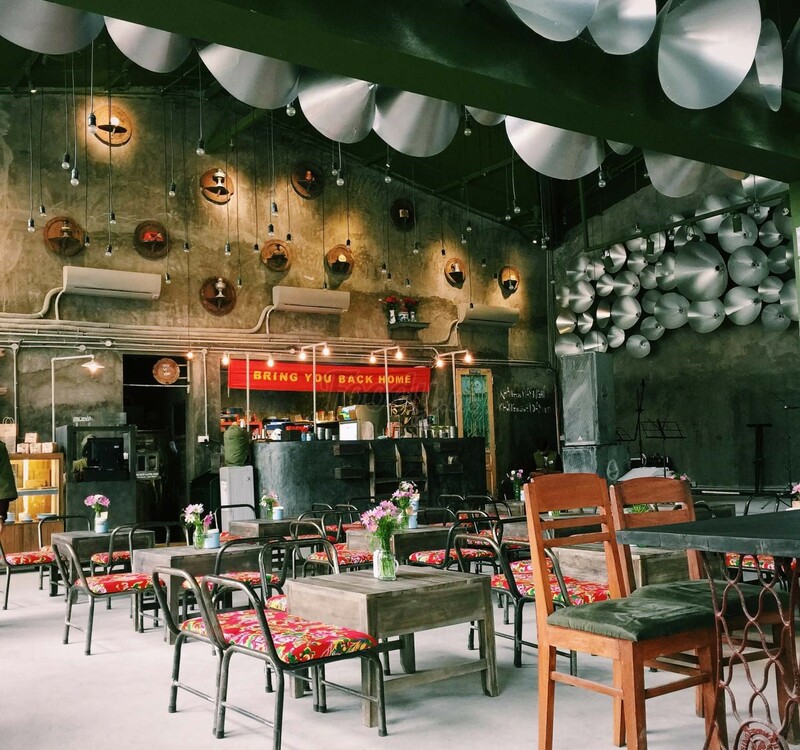 Besides traditional cafe mentioned, Hanoi also has many modern cafes for you to explore in the afternoon. One of them is Lissom Parlour Cafe. The main tone of this arrival is white with unique decorations. It is very suitable for close chat or dating. The art of this cafe expresses in every small things such as the wall color, tables and chairs, paintings, cups, spoon and so on. Moreover, the dinks here are made quite complexly and very delicious. However, the price is not too high when being compared with those in other places. Enjoying coffees in some unique cafes in Hanoi in the afternoon is really a good ways for you to explore the beauty of Hanoi. You can choose a traditional or a modern destination, or even both of them. Despite your choice, it is certainly that you will have wonderful moment!